Fast change in weight might be one more symptom of lymphoma. Many people would like to get rid of extra weight as soon as possible as it is fashionable, especially when it comes to women. 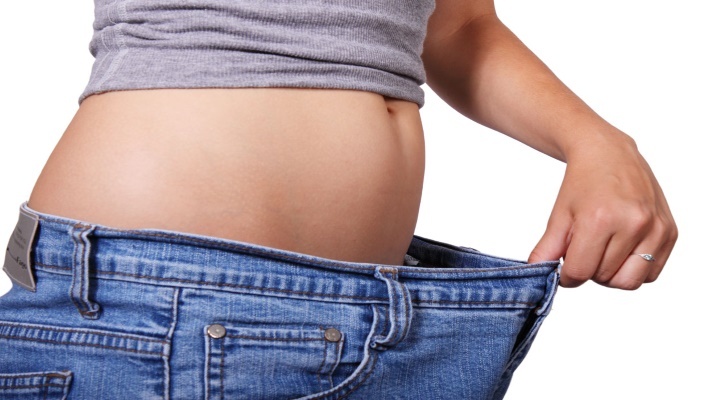 However, many people do not realize that a speedy weight loss may refer to many unpleasant diseases. From one side, the patient does not force himself to change the daily ration or practice too much. From the other side, such ‘progress’ might be the symptom of as dangerous illness as cancer! The tension human body experiences because of cancer as well as the pressure in the field of stomach prevents patients from eating a healthy amount of food. It also leads to general weakness.